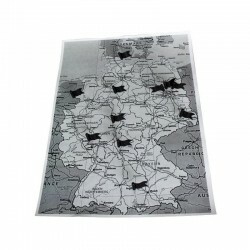 Accesorii harti Contine 10 produse. 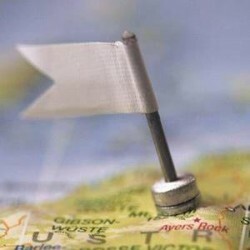 You want your location or travel destination to catch someone's eye when looking at a map? 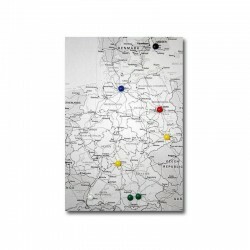 You want to mark a location, or your next destination impressive? 38,00 lei În 5-8 zile. 76,00 lei În 5-8 zile. Stegulet cu picior magnetic,10 buc. 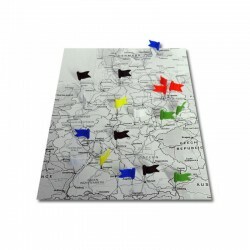 Miniature flags with magnetic base You want to mark a location, or your next destination impressive? 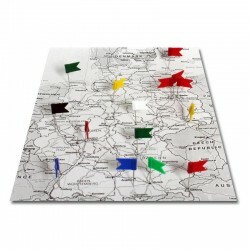 Then our miniature flags with magnetic base is the right choice.